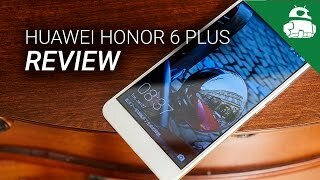 Honor 6 Plus, price, specifications, features and comparison. 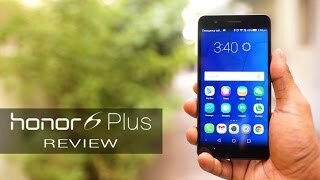 Honor 6 Plus price in India starts from Rs. 14,999. This phone has only one variant, ie 32 GB internal and 3 GB RAM. 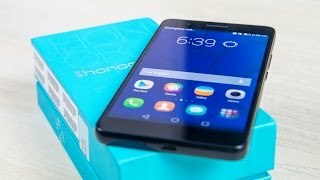 this phone was launched in December 2014. This beautiful device comes with 3 GB RAM and 32 GB internal storage variant. It is powered by an Octa-core (4×1.8 GHz Cortex-A15 & 4×1.3 GHz Cortex-A7) processor and has HiSilicon Kirin 925 chipset. It comes with IPS LCD capacitive touchscreen, 16M colors 5.5 inches with resolution 1080 x 1920 pixels. screen resolution is 1080 x 1920 pixels, 16:9 ratio (~401 ppi density). It runs on Android 4.4.2 and is upgradable upto Android 6.0. It is powered by Non-removable Li-Ion 3600 MaH battery. It Features, It has Dual: 8 MP (f/2.0), autofocus, primary camera and 8 MP, f/2.4, secondary camera, both the primary good to Shoot clearer pics. The primary camera has autofocus and dual-LED flash. This high rated dual 8 MP camera helps you capture best shots. The camera of this device has many features including Geo-tagging, touch focus, face detection, Panorama, and auto- HDR mode. 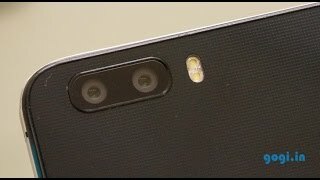 The secondary camera is 8 MP. Video quality of this device includes [email protected] The front camera also include’s video recording @1080p. Features of this gadget are quite innovative, as that of others smartphones. It includes a 5.5 inches, 83.4 cm2 (~73.2% screen-to-body ratio) HD Display including Multi-touch and corning gorilla glass 3 protection. this phone runs on Android 4.4.2 and is upgradable upto And6.0. in addition to this, it has accelerometer, gyro, proximity, compass, barometer. 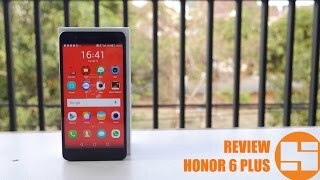 It also has Octa-core (4×1.8 GHz Cortex-A15 & 4×1.3 GHz Cortex-A7) processor which is good. it also has fast charging, the design of this phone is also very attractive. This phone supports microsd card upto 256 GB with with the use of sim slot 2.